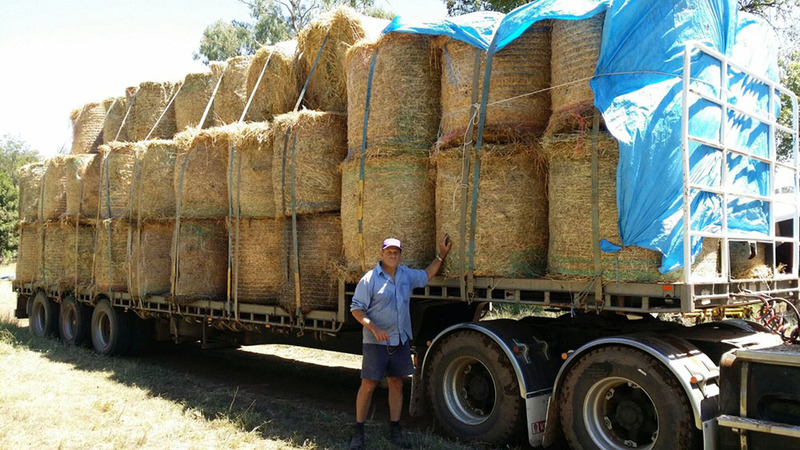 After bushfires recently tore through over 55,000 hectares of land in regional NSW, many local farmers have come together to donate hay and other supplies to those in need. Our Senior Customer Care Specialist Thomas Swain, who is also a farmer in his “spare time”, is seen here with the 52 round bales he donated. Great to see community spirit in action!